One of the things we really don’t like about travel is the feeling of being rushed or getting to a destination and being utterly exhausted. We know most of us don’t have all the time in the world when we travel and we want to rush to our destination as fast as possible and begin our restful trip. An option has begun to emerge to challenge that theory of — to quote the Beach Boys — “get there fast, then take it slow,” by offering the option to start off slow to begin with. The idea is simple: why spend 20 straight hours traveling and suffering when you could break that trip up just a little bit and potentially get an amazing experience out of it? 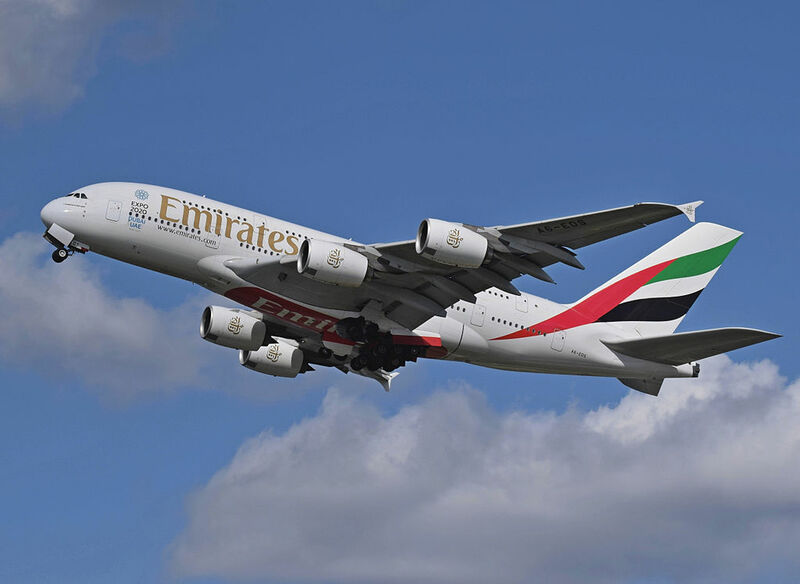 For example, if you are flying on Emirates and transiting through Dubai, you can book a Dubai Stopover package. 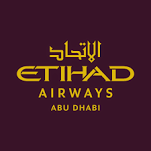 The airline offers plenty of incentives such as discounts and hotel deals if you spend from a single day to an entire month on the ground in the UAE. 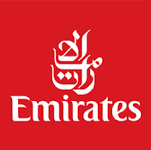 Emirates will also help arrange your stay, including getting your visa, making it as simple as getting a passport stamp in immigration. You’ll also get some complimentary VIP treatment at the airport with a concierge to meet and assist you the moment you arrive and help you find your way in their home city before you head on to your final destination. Icelandair is one of the best transatlantic carriers for the money, and all you have to do is make a stop in Iceland. So instead of changing planes Keflavik Airport and sitting at a gate or airport bar, why not leave the airport and explore Iceland? Icelandair has a deal where you can stopover in Iceland for up to seven nights with no additional fees. You get a mini-trip, a stamp on your passport (and we travelers love to brag about those), and even a buddy to help you find your way when you arrive. The Stopover Buddy is a Icelandair employee who can act as your host for the day to help you get the lay of the land from a local’s perspective. We know not all airlines offer this kind of service, and incentives vary from free hotel rooms for your first night to discounts on excursions. The key to making the most of it, like with all travel, is to look into the details. We know it will take some patience to look at the fine print, but there are deals to be had. You may also find that by flying when the airline wants you to fly including a 24 hour layover may bring the cost of the overall ticket down. We’ve often found ourselves exhausted after traveling; it’s frustrating when the trip home cancels out the rest and relaxation we were trying to bring home. We think this is an option we’d love to use on our next long-haul flight as a way of keeping that vacation glow as long as possible.